STERLING, Va., January 18, 2018	(Newswire.com) - Mvix, a leading provider of content-rich digital signage software and solutions, announced the launch of a custom Rideshare app for displaying Uber and Lyft directly on digital signage screens. The app expands the Uber and Lyft experience to large digital signs and displays where customers and employees can quickly glance at available options, then hail rides from their phones. This app fulfills the needs of hotels, offices, apartment buildings and transit centers that want to improve the travel experience for their guests. "Our goal is to develop tools that enhance on-site digital experiences," said Mike Kilian, senior director of business development at Mvix. "With this new app, our clients are empowered to elevate the experiences they offer and go a step further by providing useful transit information to their customers. This creates more opportunities for positive brand engagement." 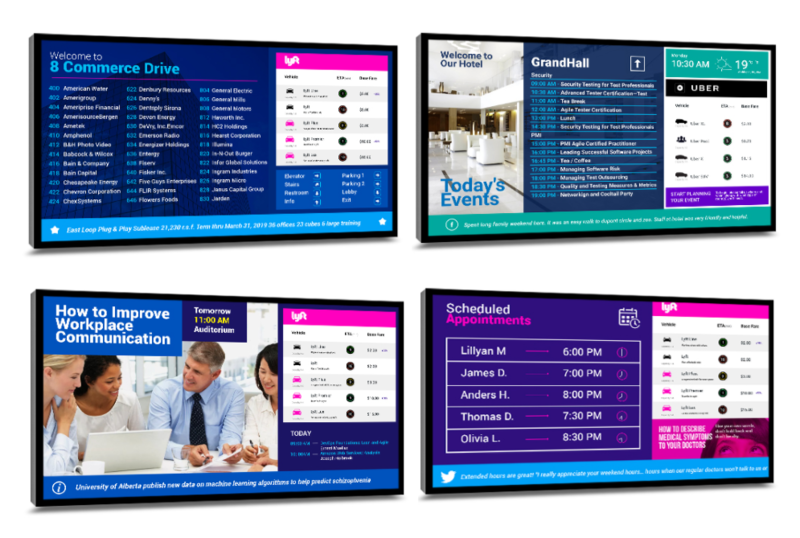 To add Uber and Lyft to your digital signage screens, contact Mvix at 703.382.1739 or partners@mvixusa.com. To date, our platform powers over 50,000 active screens for clients including Virginia Tech, NASA, Sodexo, Discovery Channel, TravelCenters of America and the University of Washington in a variety of applications that include employee communication, wayfinding, emergency messaging and customer communications. 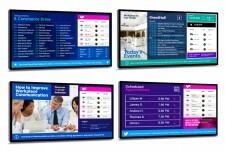 Learn more about Mvix at www.mvixdigitalsignage.com or give us a call at 703.382.1739.